Beautiful circuit of the regions most important attractions: Incallajta, Totora, y Sehuencas in the Carrasco National Park. The great fortress of Incallajta was built approx. in 1470 by the Inca Tupac Yupanqui, and was recontructed by its son Wayna Kapac. Incallajta is the biggest and most representative fortress of the Incan Empire in the whole Collasuyo province with its monumental architecture. The best example is the massive stone constructions of "Kallanka", one of the largest pre-Colombian roofed buildings in the Americas, measuring 22 meters wide and 78 meters long. Totora, the capital of the Carrasco province is an example of the splendor and glory of its past. 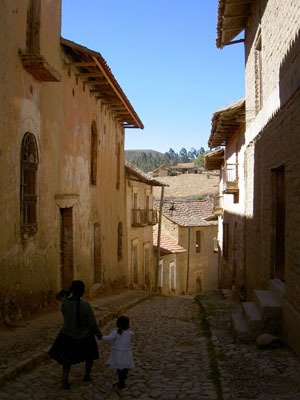 Its cobble stoned streets and the panorama of its red tiled roofs and the variety of well preserved architecture recall Bolivia’s colonial and republican past, and makes Totora a veritable living museum. 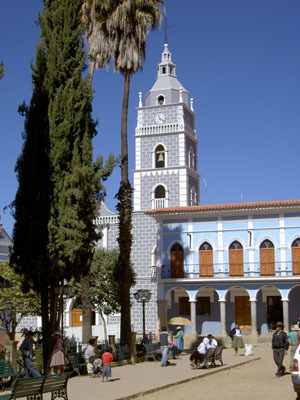 Sehuencas, gateway from the andean valleys to the tropical region is a place of natural beauty. 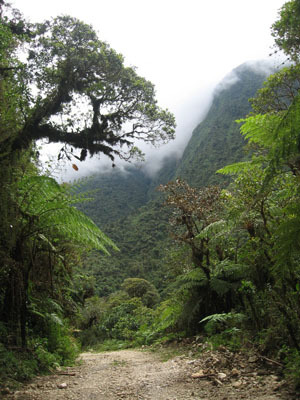 From an altitude of 3000 metres the descend takes you to a region caractarized by Yungas vegetation. Its rivers Ivirizo and Fuerte and the cloud forest with its exuberant fauna and flora makes Sehuencas a major attraction within the region. 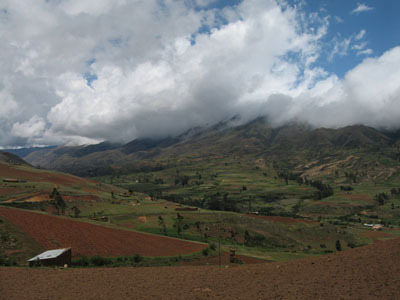 On our tour we will pass the lake Laguna Angostura and we will pass through the Valle Alto of the Cochabamba department. 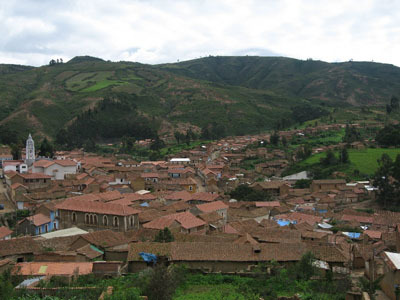 Later we pass through the valleys of Pocona and Machajmarka, till finally arrive at the Inca settlement of Incallajta. Incallajta has the shape of a condor with closed wings, where we can visit the big Kallanka, the astronomical tower, and the bath of the “Virgins of the Sun” amongst others. After lunch we will leave for Totora (1 hour) where we have a lovely walk through the colonial village. We will spend the night in Totora. 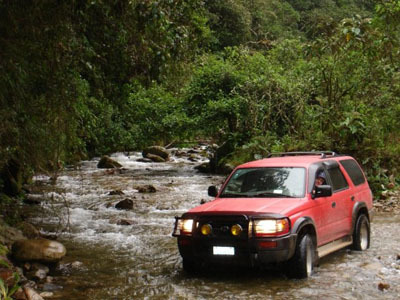 Early in the morning we leave the beautiful village of Totora and head to Sehuencas – a place of lush vegetation inside the Carrasco National Park. 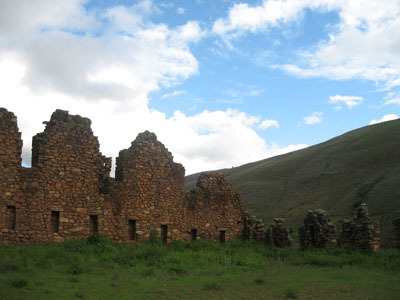 At the village of Monte Punku we will start our hike. On our way down the vegetation is changing abruptly from the humid valleys of the high Andes to the cloud forests of the yungas region. Arriving at Sehuencas we will take a rest at the river bank and having lunch, before we start our hike back, up on the same way to Monte Punku. 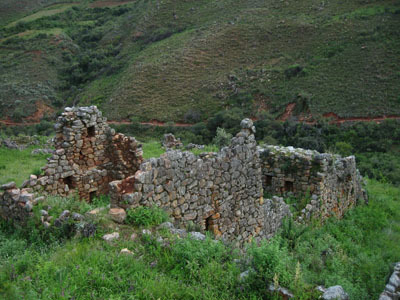 From Monte Punku we will return to Cochabamba.